This book was phenomenal! It's slow starting, but it gets intense. I want a sequel! Could not put this book down for several days. Can't want for the next one! Gripping story. Plan on spending your free time listening to this book until you finish it, because it's impossible not to get sucked in. 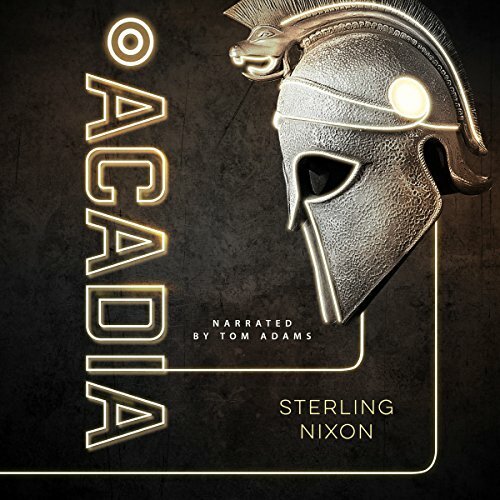 This is the first book I've listened to from Nixon, and he is certainly a gifted writer. His character development, imagery of a complex world, and unexpected plot twists made the story come alive. I would love to see this made into a movie! This book is a mixture of the Hunger Games and Falling Skies. The book keeps you wondering to the very end. It is a thinkers book. Would recommend it for those who like science fiction.